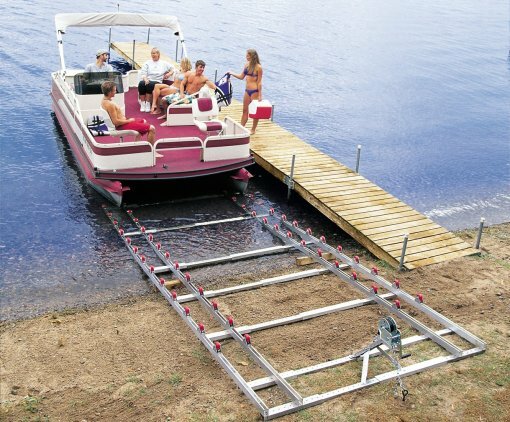 The heavy-duty Roll-n-Go Pontoon shore ramp model handles boats up to 2000 lbs. It’s the perfect replacement for cumbersome, in-water lifts. Makes both summer AND winter storage simple by not having to take your boat off the lake. You can winterize the motor, cover and safely store your pontoon on the Roll-n-Go ramp system over the winter months. No need to rent a trailer. 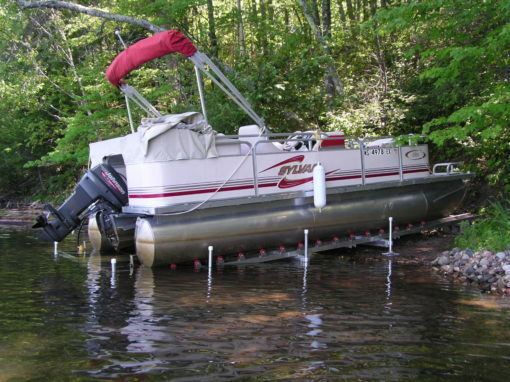 Typically used for 16-18ft pontoon boats, but extensions are available for longer watercraft. 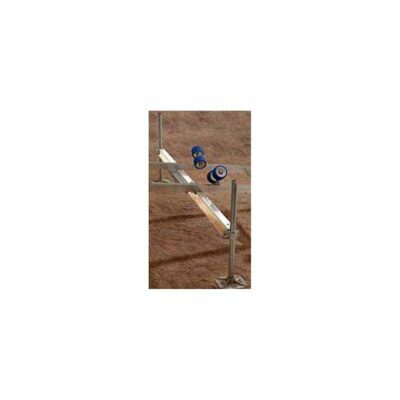 The standard 1600-lb. 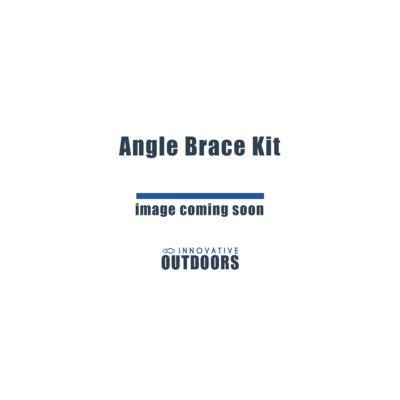 winch with a 30′ strap is upgradeable to a 1500 lb. 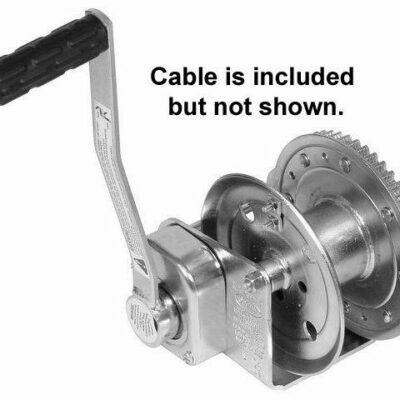 self-braking winch with a 50′ cable. Easy-to-assemble pontoon boat ramp kit includes ground anchor system. Handles boats up to 2000 lbs.